Additional Info – The runestone stands about 200 meters from it’s current location. It served as a road marker where the old Erik’s Street crossed Örsundet. 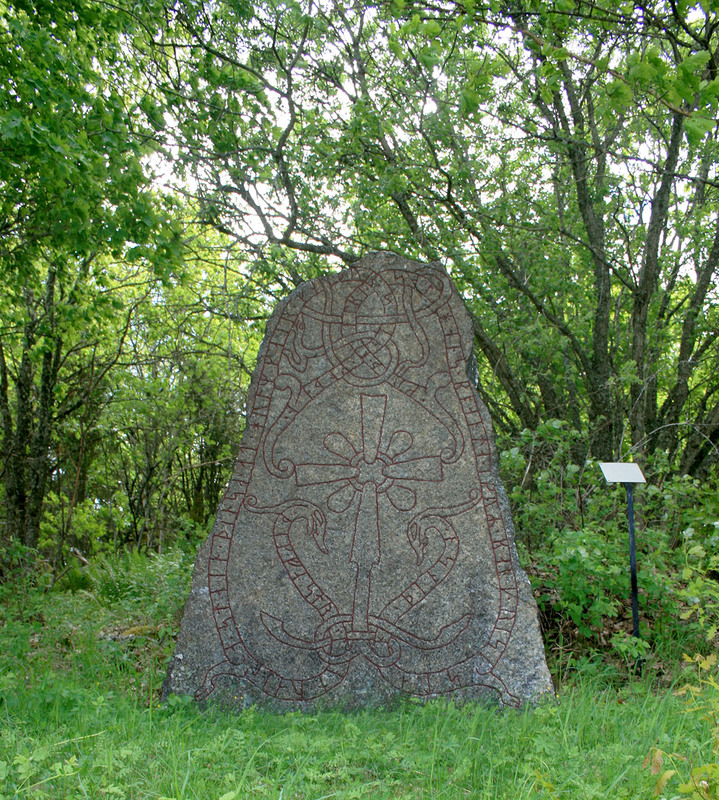 The runemaster Balle has signed around 20 stones in Västmanland, southwest Uppland and Södermanland.